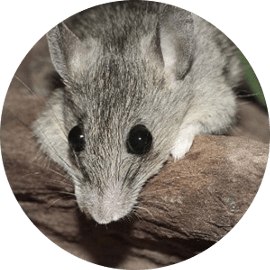 Pest Control & Wildlife Removal In Brampton - SIA Wildlife Control Inc.
Brampton is located west of Toronto, and north of Mississauga. It was first incorporated as a village in 1853. Through years of progress and development it has come to be the home of approximately 593 thousand people as of 2016. The land is 266 km’s squared, that’s pretty wild. Coincidentally it isn’t the only thing wild about Brampton, the wildlife over the years have been increasing in wild numbers. 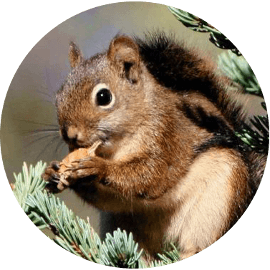 Generally the calls we receive on a typical day from Brampton is regarding raccoon removal, squirrel removal and mice extermination services. 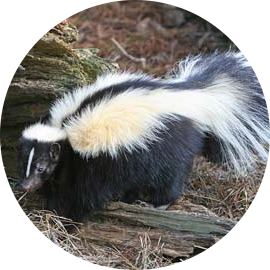 Although there is plenty of squirrels, skunks, birds, bats, opossums, groundhogs and rats that plague residential homes in Brampton. Most wildlife potentially produce litters of 2-8 babies. 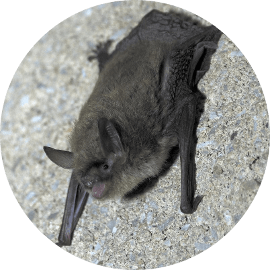 All wildlife pose a health hazard to residential homes with introducing diseases and parasites. 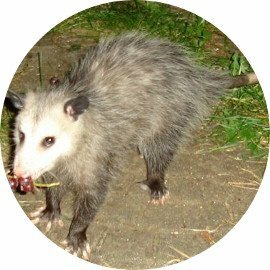 Furthermore wildlife can chew wiring, displace insulation, defecate and urinate while inside an attic. 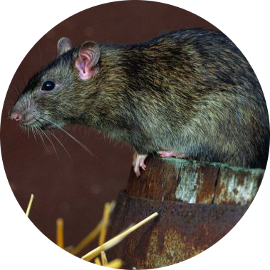 Our team has vast knowledge with nuisance pests and has been dealing with their humane removal for years in Brampton. Our removal service is done through the use of a one way door. The one way door is a revolutionary design which has allowed the wildlife removal industry to humanely and effortlessly remove raccoons and other wildlife. The door allows raccoons to exit the attic and denies them re-entry into the attic. Our technicians return in a short period 3-7 days to remove the door when the animal has left to reinstall more barrier to its location. The process effectively removes animals in the attic. We also offer repair services as a result of animal entry damage into the roof which may cause leakage or other problems. For other open space areas such as a backyard or school yards we offer live trapping and relocation services. 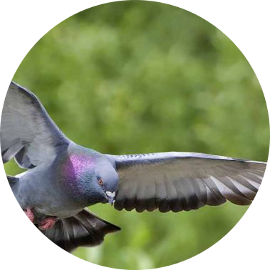 For homeowners that wish to stay wildlife free permanently, we offer prevention after we find all vulnerable points on a roof during our initial inspections. 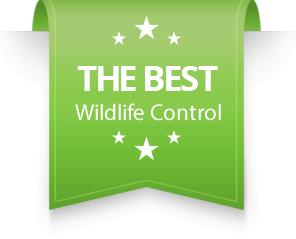 SIA Wildlife Control offers comprehensive solutions with a 2 year written guarantee on all our physical wildlife removal services in Brampton. Raccoon removal in Brampton is a high traffic service. We receive many calls regarding raccoons in the attic, window well, deck, garage, chimney or school zones. 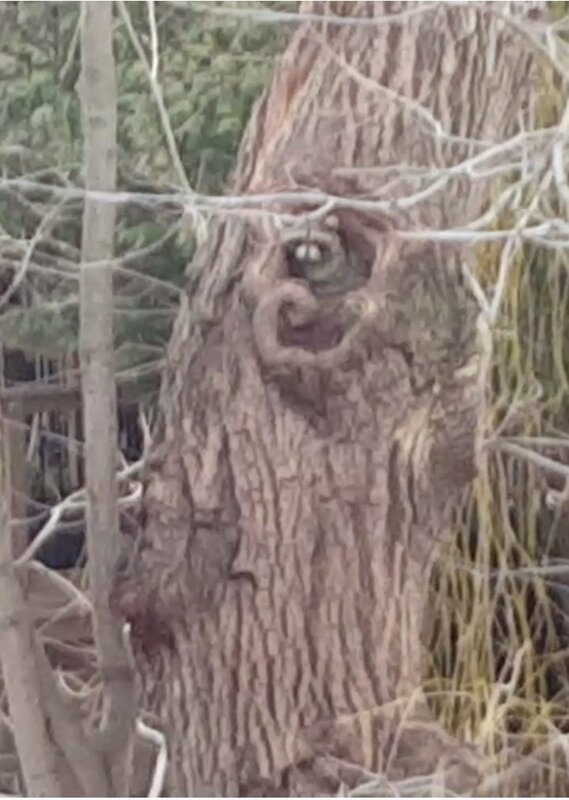 Raccoons are great climbers and a nuisance to any homeowner in Brampton. 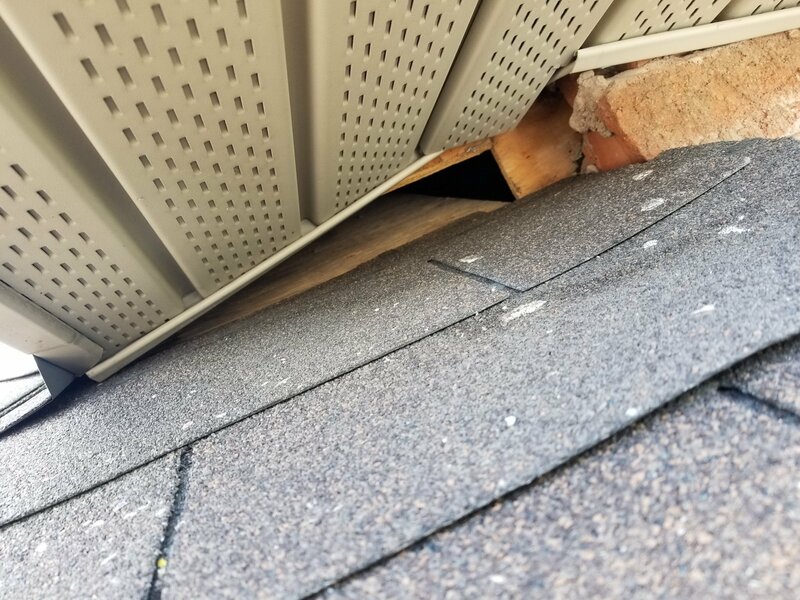 Typical raccoon entry sites into an attic are roof vents, pipes, junctions and gutter drain soffts. 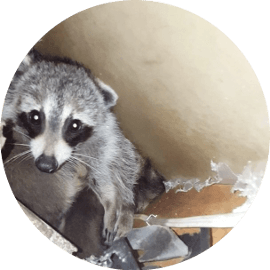 Our team of wildlife control and removal experts will inspect the entirety of your attic and roof to locate raccoon entry points. The most effective way for removing raccoons from the attic is by one way doors. Raccoon baby season highly affects Bramptonians with their constant chirping making for sleepless nights. Our team physically checks the attic and extracts babies humanely. A technician will keep the babies in an incubator box on the roof for the mother raccoon to relocate her babies after her eviction. Squirrel removal process in Brampton is done similarly to that of raccoons. Squirrels are masters of destruction, habitually they chew everything in their path. In the attic they are a menace to insulation, electrical wires, and joists. 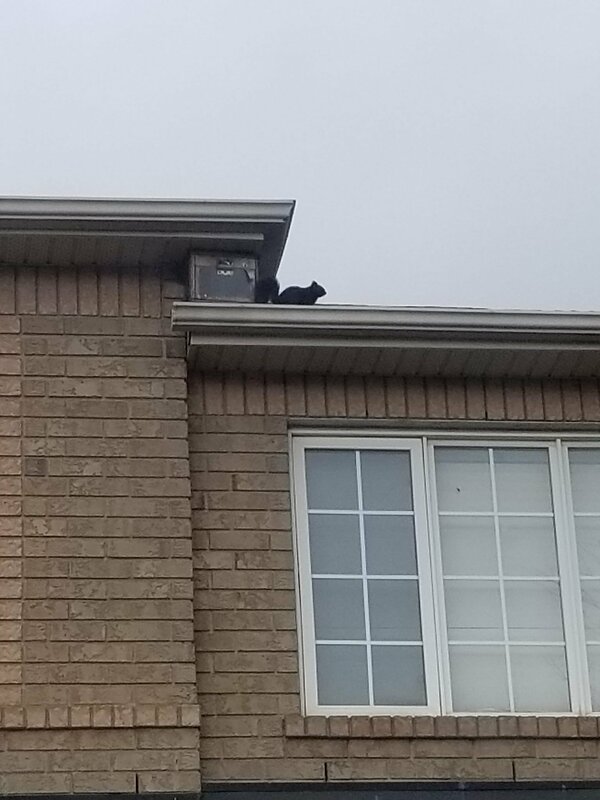 Most people in Brampton describe squirrels as having a race track in the attic. Squirrels can chew vents, pipes, roof and the roof-line. Other areas they can enter are side-vents and chimneys. We use a one way door with a heavy gauge screening to remove the squirrels and protect your home. In the baby seasons, experts will physically extract babies from the attic and place them in an incubator near the entry point. 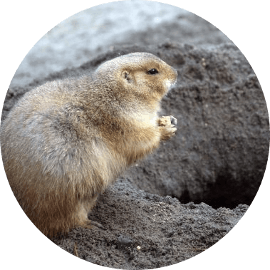 Adult squirrels will relocate their babies while they are being kept warm during the process.